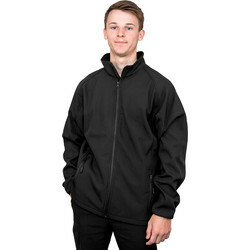 Browse a collection of jackets and coats from the construction clothing range at Toolstation. 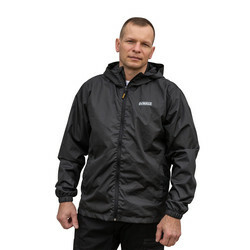 We stock top brands you trust such as Scruffs, Lee Cooper and Stanley coats to keep you warm, dry and protected on site. We supply a range of waterproof jackets including the Toughgrit jacket and Scruffs Over the Head jacket with a waterproof rating of 5000mm. 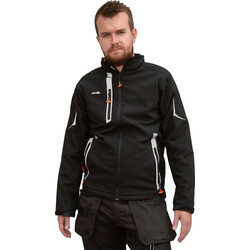 Invest in a quality softshell jacket such as the Scruffs Classic Tech Softshell jacket with a unique knit design, 1000mm breathable fabric and ergonomic sleeve design. Stay warm on site no matter the weather with the Scruffs Vintage Over the Head Sherpa jacket which is made from a durable rip stop fabric and is fully passed with Sherpa lining to the body and hood for increased warmth and support. 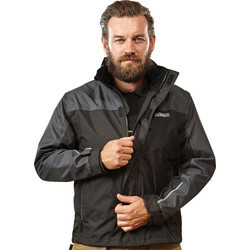 We also stock Parka jackets such as the Scruffs Thermo Parka jacket and breathable jackets such as the Scruffs Expedition tech jacket with breathable fabric up to 10,000mm. Spend over £10 online or use our click and collect service to pick up from your closest Toolstation branch.